Posted by Malene Charlotte Larsen in Internet, Internet Safety, Privacy, Youngsters. 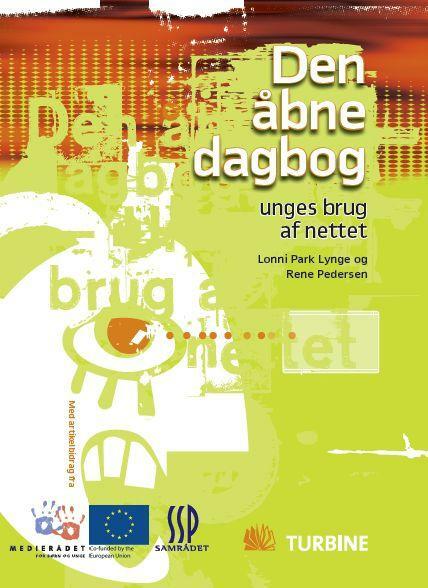 About a year ago I gave an interview about Danish youngsters’ activities on Arto for a debate book dealing with online social networking and young people’s online behaviour. The book is out now with the title “The Open Diary” (in Danish “Den Åbne Dagbog”). It is written by two journalists (Lonni Park Lynge and Rene Pedersen) and is meant as a debate book to be used in school and at home. It encompasses a number of case stories with young people and interviews with experts. The book addresses different issues of privacy online and the goal is to facilitate a debate about what is cool and what is not cool to put online. Read more about the book here (in Danish).